These days, many people feel overwhelmed by the stress and friction generated by how we experience politics, world events, social media and our cultural landscape. This anxiety and stress not only takes a toll on the mental health of individuals, but also on the health of relationships. 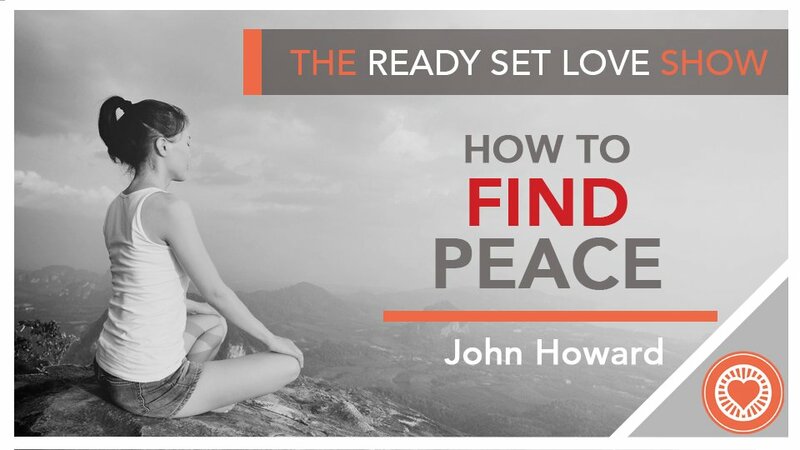 It is helpful to understand where peace comes from, how to feel more peace within ourselves, and how to experience greater harmony in our relationships with others. Being the peace allows you to help your community and the world live with greater connection, empathy and understanding. In this episode, you’ll learn how you can bring peace to your relationships by increasing your tolerance for diversity of ideas, habits, and brains. It’s not just your romantic relationships that will benefit from this! Tolerance of diversity is a powerful diplomatic skill that will help you improve your relationships with friends, family, colleagues, and the community in general. You can Subscribe and Listen to the Podcast on Apple Podcasts. And be sure to leave us a Rating and Review!